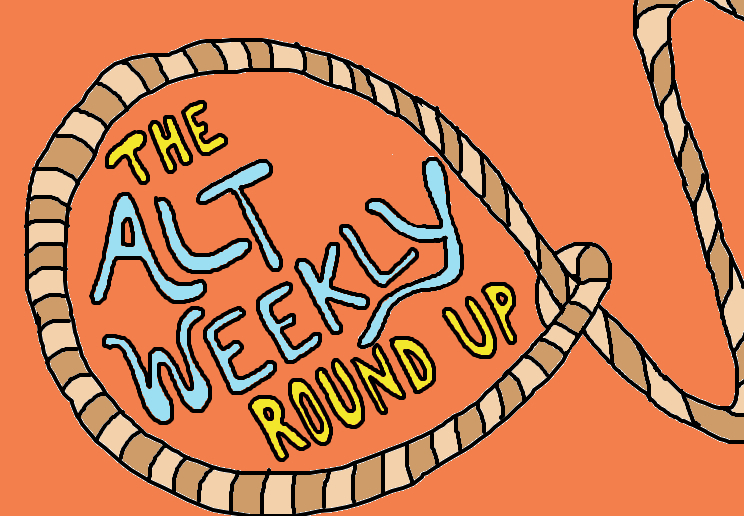 The Alt Weekly Recap is just what it sounds like, a recap of a few of our favorite releases of the week. Think of it as an appetizer for our Best of the Month article and playlist. Here’s a taste of a few of gems from this week. Death Cab paid tribute to the late Scott Hutchison, a friend of Ben Gibbard’s, with a cover of Frightened Rabbit’s “My Backwards Walk.” The track is half of a two-track Spotify Singles collection, alongside an acoustic performance of Death Cab’s lead track “Gold Rush” from their new record. In case you missed it, Philly’s Shannen Moser dropped a new album this week. I’ll Sing is a gorgeous fifteen-track collection of indie folk tracks best listened to uninterrupted, start to finish. It’s the perfect autumn record, really. Speedy Ortiz put their own fun spin on Liz Phair’s unreleased “Blood Keeper” ahead of their tour dates with her this fall, with proceeds going toward producing and distributing Shawna Potter (War on Women)’s Making Spaces Safer guide. I had never heard of Pizzagirl, but who could resist that name? Surprisingly, Pizzagirl isn’t a girl, but the solo project of a 20-year-old Liverpool artist named Liam. “Highschool” is an 80s-esque synth gem with dreamy as hell vocals that’ll have you hooked.